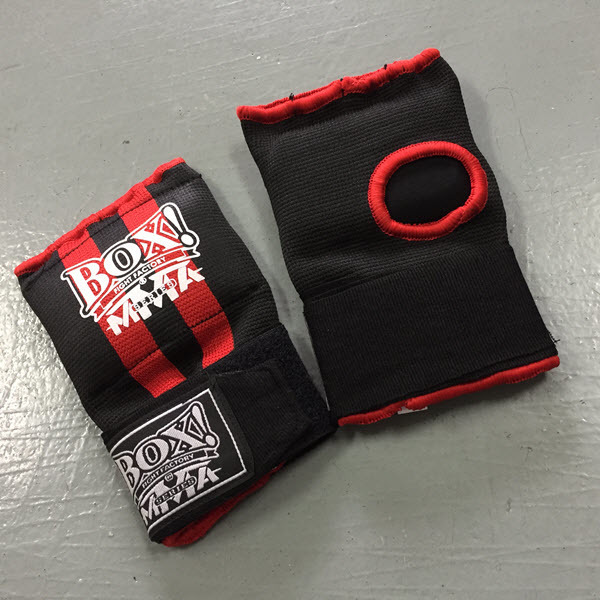 Alleviate long, tedious hand wrap roll applications with the fastest, most convenient and protective speed wrap gloves available. This Speed Wraps are infused with more than 0.5” of knuckle and fist shock-suppression foam to offer the extreme in exclusive form-fit and extraordinary impact resistance and coverage. These powerful speed wraps deliver an ideal duo of fist and knuckle protection, with an added traditional hand wrap security wrist strap for added wrist support. 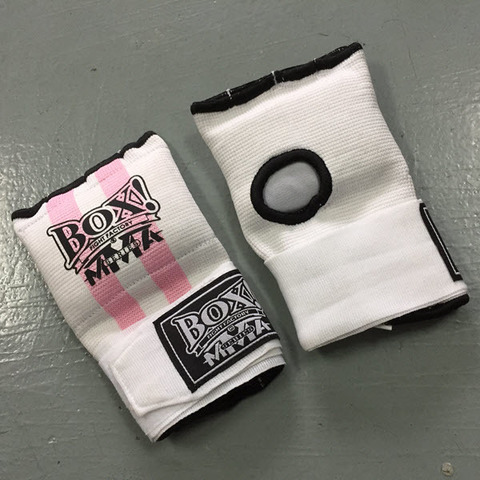 Can be worn under gloves or alone for light bag work and training. 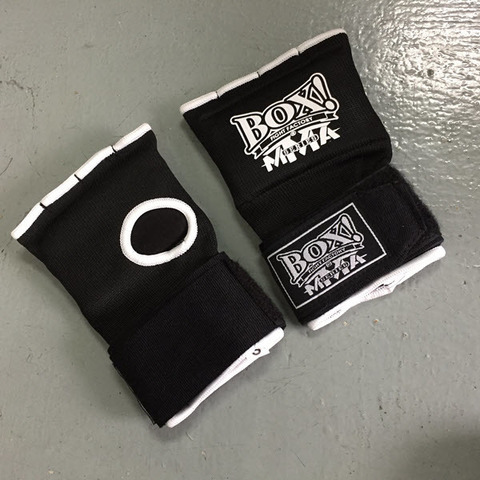 Exclusive design keeps foam rubber padding directly over the fist and knuckles, and keeps it from pulling past during training. Durable polyester and elastic performance slip-on glove design assures a snug and secure fit for all athletes. Fully adjustable, wraparound hook-and-loop wrist attachment keeps gloves secure during training. Added reinforced elastic around fingers, thumb and wrist for a custom form-fit.